2016 BMW Championship – Who will win? 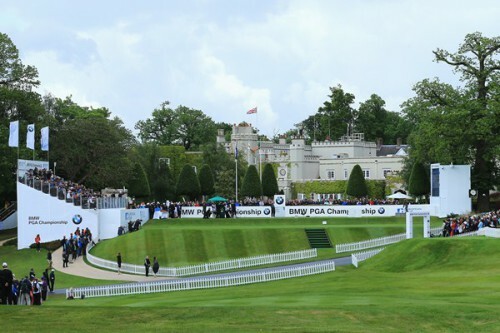 It’s that time of year again where we see some of Europe’s best Professional Golfers come to Surrey to compete for the European Tours Flagship Title. I had the Privilege to play the Wentworth West Course last year and soon realised that the course is set up for the guys who can consistently hit the fairways! Yes, you’ve guessed it, I missed most of them on the day and scored a lot higher than I should have done! Keeping that in mind I have selected two in form players who are high up on the ‘Fairways Hit’ stats. If you can remember I correctly guessed the Masters winner Danny Willet last month, so lets see if I can keep the form running. This guy is a fairway machine and when he doesn’t hit the short stuff is mustard on his recovery shots. 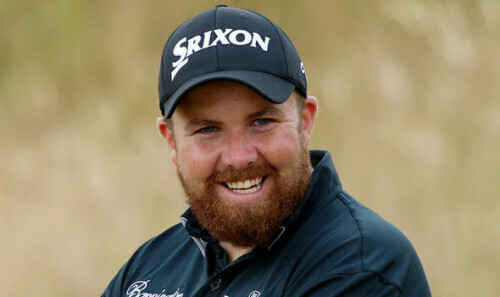 I’ve been following the European Tour for a while now and I feel Lowry has the game to beat anyone on his day. McIlroy isn’t playing this week, so this Irishman will fancy his luck. 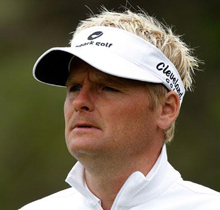 He has been in the money in his previous 6 tournaments on Tour and is due a big win. Shane finished tied 6th in the BMW last year and should have finished higher if he hadn’t made a 2 over par on the first day. 3 rounds in the 60’s secured him a top ten finish, meaning his last 3 rounds on this course have totalled an impressive 13 under. His 2016 putting stat is just over 28 putts per round and I’m sure he’ll continue this on the tricky undulating greens on the West course which will make him hard to beat. A nice early 8am tee time on Thursday should give him a chance to stretch his legs before the afternoon guys. How many top 20 finishes does a man need to get before he breaks through for another European Tour Win. Like a good wine this Dane gets better with age and has had 3 of his 4 Tour wins since 2008. Being one of the most consistent performers in the last 5 years he will enjoy the course this week, especially when there is no wind forecast over the 4 days. Soren sits 10th on the Race to Dubai and will look to improve that position with a win this week. Distance isn’t a strong point of Soren’s game (rank 216) however this didn’t faze him last year when he finished in T19th position. As I said, this week is all about hitting the fairways and staying out of the rough, which this Scandinavian knows how! ← Why is Club Gapping so important?